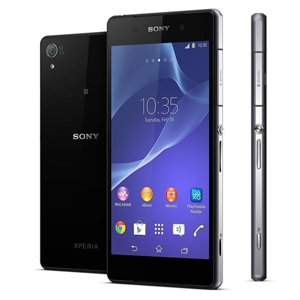 The Sony Xperia Z2 is a high-end Android device released in March 2014. The Z2 is water- and dust-proof with an IP rating of 55 and IP58. The device has a 5.2" IPS LCD display, with a resolution of 1920x1080. it's powered by a Qualcomm Snapdragon 801 processor, with 3GB of RAM, 16GB internal storage and a microSD slot. The Z2 has a 20.7MP camera, with 4K video recording at 60 frames/second. All this is powered by a 3200mAh battery. All times are GMT +3. The time now is 03:32.